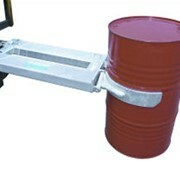 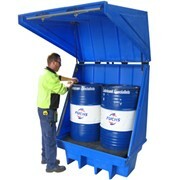 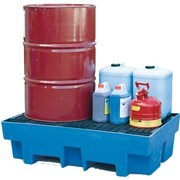 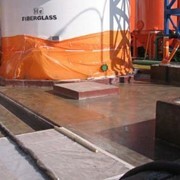 This single drum dollie is a chemical resistant polyethylene transportation platform used to carry a single drum collection of up to 272 kg in weight. 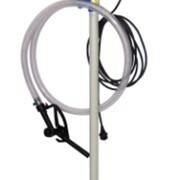 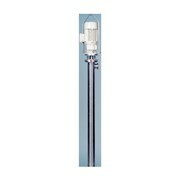 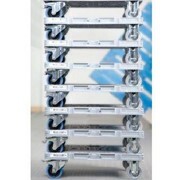 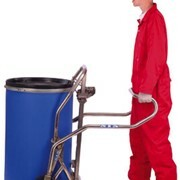 This single drum dollie enables a safer and easier way to transport bunded drums across workshop or worksite floors without the use of heavy lifting equipment. 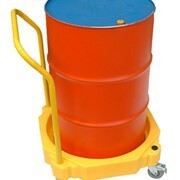 The physical safety of workers was of prime importance when designing this single dollie reducing the risks of accidents due to incorrect or heavy lifting. 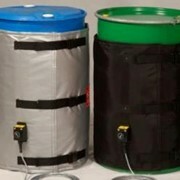 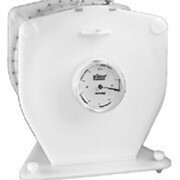 To enhance the drum dollie’s life time and safety use with drum dollie cover.